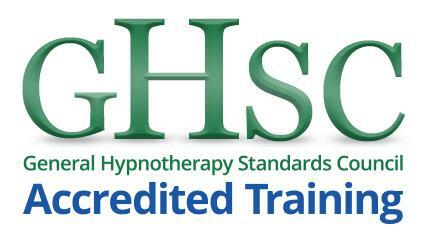 There are two different options for Hypnotherapy Training in Newcastle depending on your current level of experience, qualifications and the amount of time you want to commit to your training. 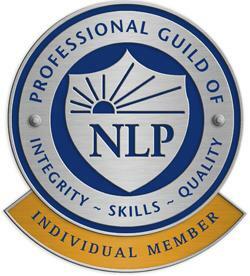 Option One : If you don’t already have an NLP Practitioner certification. An NLP Practitioner training is the foundation requirement to attend the 10 day Clinical Hypnotherapy Diploma training over five months. 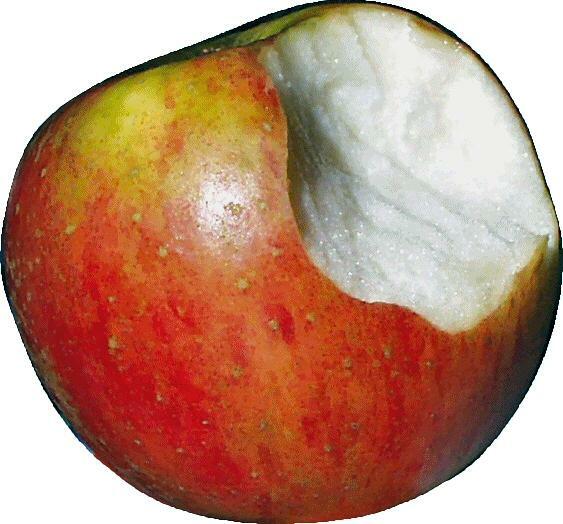 This begins in January ( 12 days ) or April or August ( 9 days ). You complete a full training as an NLP Practitioner Newcastle then move on to the five month Clinical Hypnotherapy Diploma training. Option Two : You already have an NLP Practitioner certificate. Clause here is a live training. No online certification accepted. 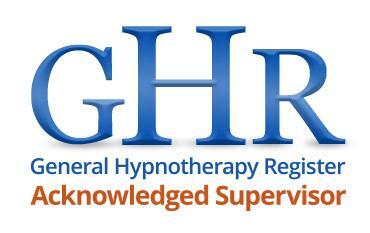 Click on the Clinical Hypnotherapy Diploma below. Begins August each year. Click on this link to read our answers to the questions you should be asking before you commit to any hypnotherapy training. Communicating Excellence Clinical Hypnotherapy training is certified through the General Hypnotherapy Standards Council as well as certification of Clinical Ericksonian Hypnosis through the Society of NLP.